Steeped in tradition, few locations are more firmly etched into the soul of motor racing than Monaco. Thus fittingly, the Mediterranean principality will host the first European round of the 2016-17 FIA Formula E Championship this weekend, with Felix Rosenqvist returning to the seat of his Mahindra Racing M3Electro as the most hectic part of the campaign begins. Hong Kong, Marrakesh, Buenos Aires and Mexico City: it’s been a world-wide baptism for Rosenqvist in Formula E. While the first four races have taken place over a six-month period, however, the Monaco ePrix will mark the start of a busier sequence of events on European soil which also includes imminent visits to Paris and Berlin. Rosenqvist takes the promise of one podium finish, one pole position and two fastest laps into the Monaco meeting, as he prepares to realise a childhood dream by throwing a single-seater racer around the streets of Monte Carlo. Adding to that excitement is the fact that Rosenqvist will be racing on his home streets this weekend, the Swede currently residing in Monaco. 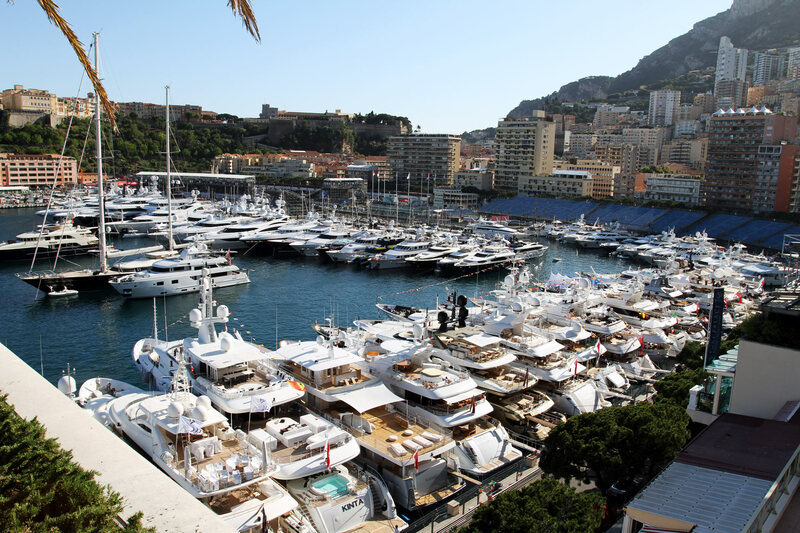 The Monaco ePrix takes place on a 1.75 km track in the heart of the city, sporting the impressive Hercules port with its iconic fleet of luxury yachts as a striking backdrop. The Formula E venue includes parts of the world-famous Formula 1 circuit. The race, which gets underway at 16.00 local time on Saturday, will run for 51 laps. 1: Sébastien Buemi (SUI), 76 p.
2: Lucas di Grassi (BRA), 71 p.
3: Nicolas Prost (FRA), 46 p.
4: Jean-Eric Vergne (FRA), 40 p.
5: Sam Bird (GBR), 33 p.
6: Felix Rosenqvist (SWE), 20 p.